In a glimmer of hope for the family of imprisoned Pastor Saeed Abedini, President Barack Obama met privately with Saeed’s wife, Naghmeh, on Wednesday while he was visiting their hometown of Boise, Idaho. The meeting came after Naghmeh wrote an open letter to the president asking for a face-to-face meeting. The conversation only lasted 10 minutes but Naghmeh says it was an answer to prayer. “I told the president that I had not eaten food for almost four days and that I prayed and prayed for a meeting with him, and petitioned God, and this meeting was a result of that, and he smiled and he nodded,” she said. 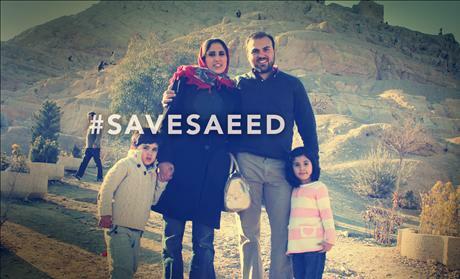 Pastor Saeed is a U.S. citizen who has been in prison in Iran since September 2012 on charges related to his Christian faith. 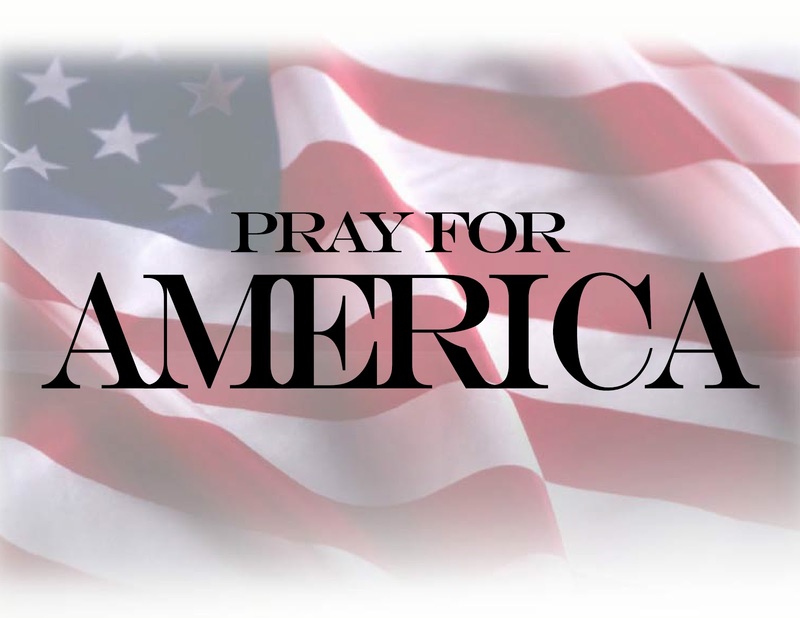 He was given an eight-year sentence for what was termed “undermining state security,” accused of building a church network in private homes. He’s often endured serious health problems in those harsh prison conditions. The president told Naghmeh that bringing her husband home is a top priority. “I have hope for the next steps because God is in control,” she told CBN News afterwards. Pastor Saeed’s two children came with Naghmeh to the meeting with the president. Their son, Jacob, had a question of his own. He was 4 years old when his father was first taken as a prisoner. He’ll be seven this year. “My son asked President Obama if he can get Saeed home by my son’s birthday and he said: ‘Jacob when is your birthday?’ and Jacob said: ‘March 17’ and he said: ‘It’s going to be very hard but I’m going to try Jacob, I’m gonna try,'” Naghmeh recalled. Naghmeh told the president that she loves him and frequently prays for him. “He smiled and grabbed my hands, held them and said, ‘No, it’s a perfect thing to say. I need your prayers.’ From there, we made a heart connection,” she said. “I want to see God get glorified in Saaed’s release. Like this meeting, everyone will say, ‘This was a God thing,'” she told CBN News. This entry was posted on January 21, 2015 at 7:49 PM	and is filed under Uncategorized. You can follow any responses to this entry through the RSS 2.0 feed. You can leave a response, or trackback from your own site.